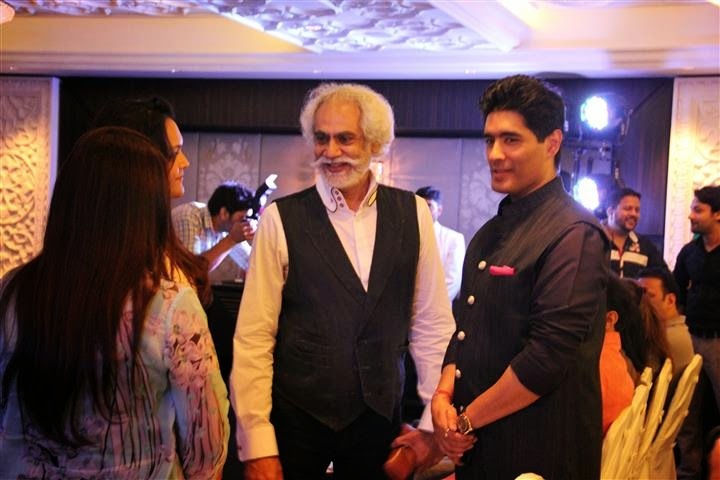 India Couture Week is scheduled to be held in New Delhi from July 15-20, 2014 at the Taj Palace Hotel. 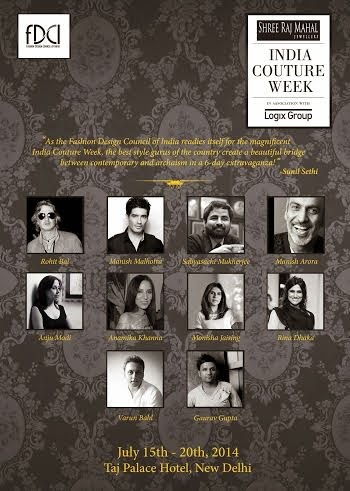 The new and improved Couture week has another exciting addition to be proud of! 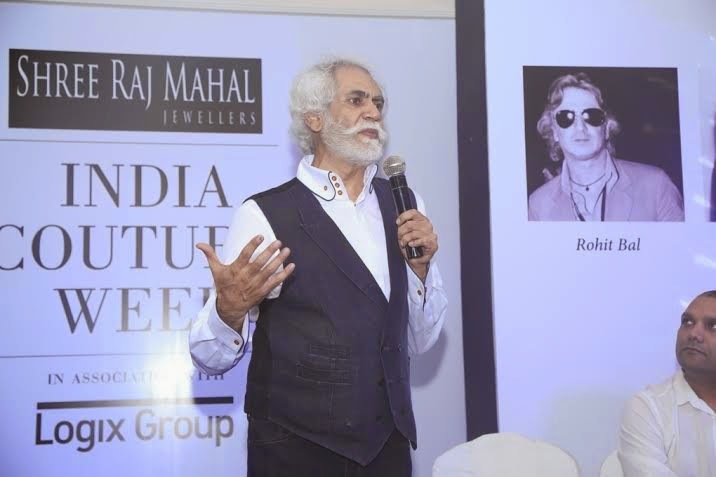 Their partnership with Shree Raj Mahal Jewellers as the title sponsor. 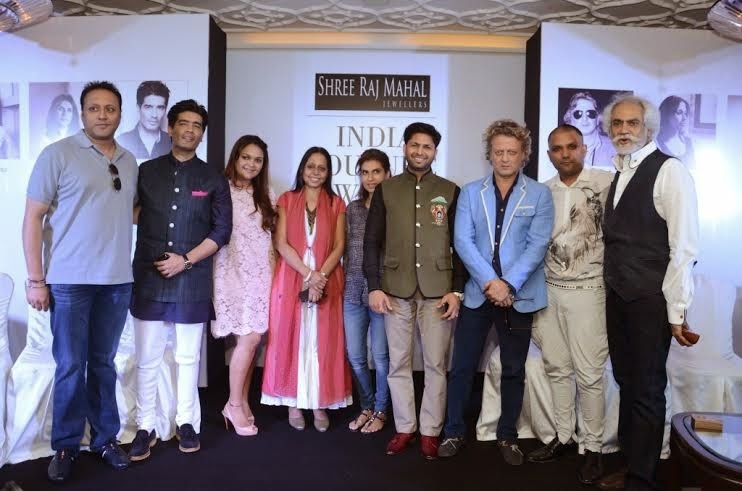 Indian top couturiers will be showcasing their finest works at the event, which will be bedazzled with a beautiful display by Shree Raj Mahal Jewellers. 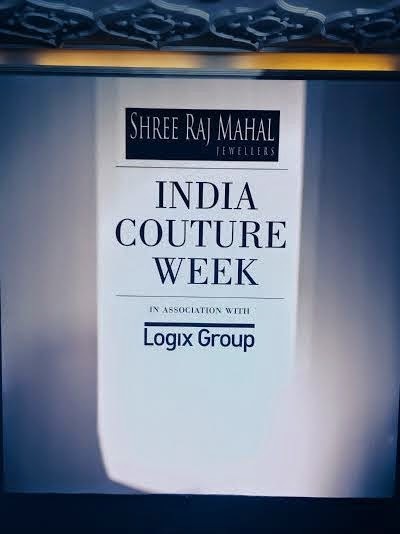 Mr. Praveen Goel; CEO, Shree Raj Mahal Jewellers, will be exclusively launching their collection of bridal jewellery,Svara (Gold) and Sondaraya (Diamond), at the India Couture Week runway on the last day of the event. 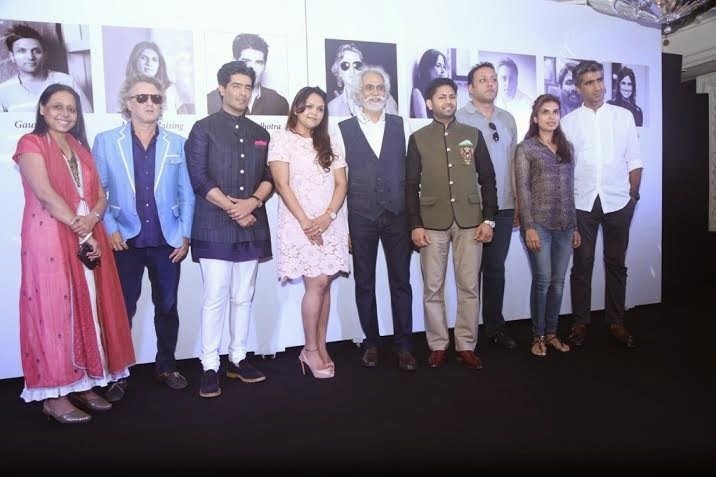 The exclusive pieces of the bridal collection will also be exhibited at Taj Palace Hotel during the event.